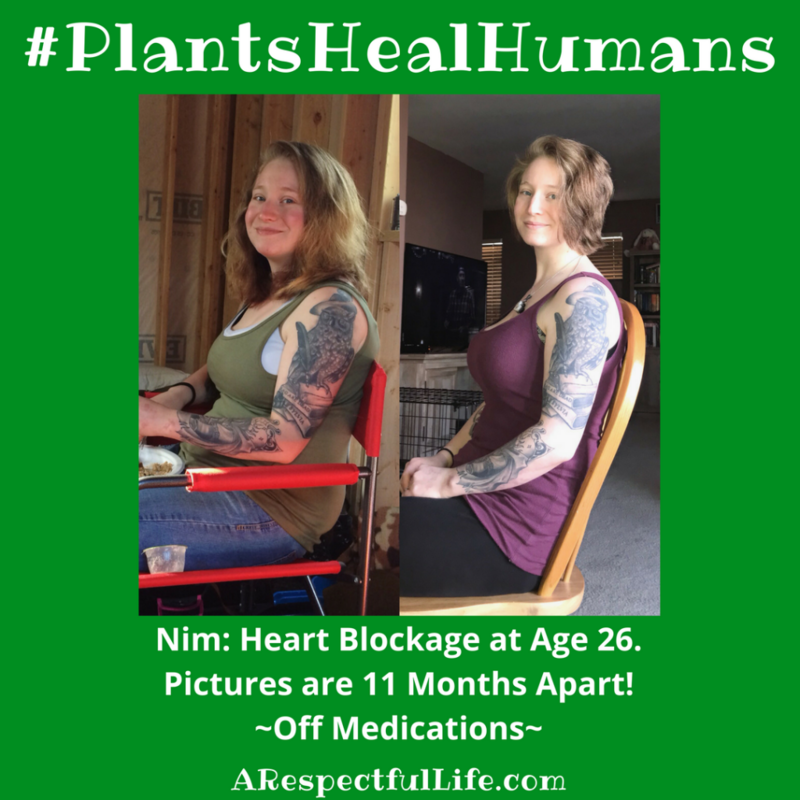 My before and after photos were taken 11 months apart and I am seeing more and more improvement and health benefits every day! 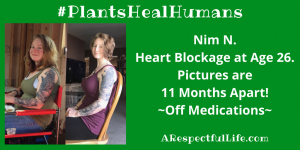 I chose to go Whole Food Plant Based after discovering I had a blockage in my heart at only 26 years old. 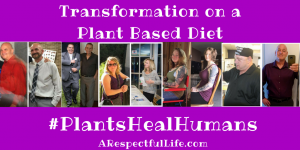 Within 1 month of WFPB eating, I was off of one medication and now am only taking one and 11 months in. Weight loss was never my goal, health was. The weight loss came naturally and it was just a bonus to how healthy, clean and energized I felt. I will never go back and am very hopeful and excited for what is to come!